ABOUT €200m could be shaved off household transport costs in Ireland next year if oil stabilises at $70 per barrel, business group Ibec has said. 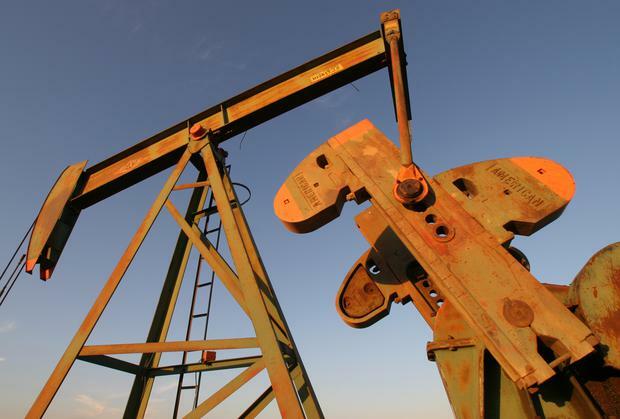 Oil bounced higher on Friday, but overall prices have been tumbling since June on worries the market is being flooded by US shale crude supplies at the same time that economic weakness means global demand is low. On Friday, prices which are always quoted in US dollars, hovered between $55 and $60 a barrel. In its latest economic outlook, Ibec said lower oil prices would help to improve Ireland's competitiveness. "If oil prices stabilise at $70 per barrel, 30pc below the 2014 average, private households could save about €200m off their transport costs, or €120 per household, in 2015," the Ibec report said. But so far, there's little evidence of the price fall at the pumps. Almost 60pc of the cost of a litre of petrol and diesel is made up of Government taxes. Petrol retailers predict prices will fall further, but said there was a limit to the extent of decreases due to Government excise duty. The lobby group said the slump in oil prices was positive for the world economy, and the fall would boost private households' purchasing power. "The collapse in oil prices is remarkable especially as the geopolitical tensions in the Middle East, the region which is the world's largest supplier of oil, increased. "In the past, less dramatic tensions have sparked sharp price rises. Weaker global demand is one explanation for the price slump." Meanwhile, Ibec said Ireland's recovery was by far the strongest in the Eurozone, with real GDP growing by close to 5pc for the first nine months of the year compared with the same period last year. It predicts that the economy will have grown by 5.7pc this year, easing to 4.8pc in 2015. Consumer spending will rise by 1.2pc this year, strengthening further to 1.6pc next year. And Ibec said it expected Christmas sales to be at their highest level since 2009, with spending €80m higher in retail this December over the same period last year.